Welcome to Abilities Travel. 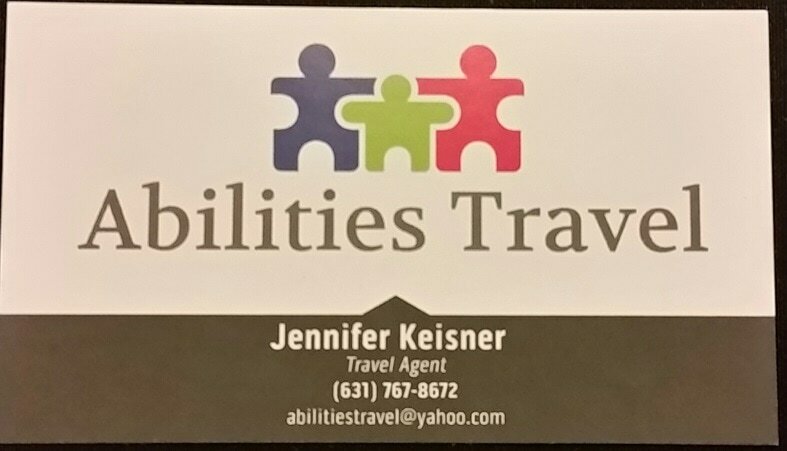 A full service travel agency specializing, but not limited to, special needs families. We hope to ease the pain of vacationing with a child who has special needs. Vacationing is possible! You just need the right supports in place. 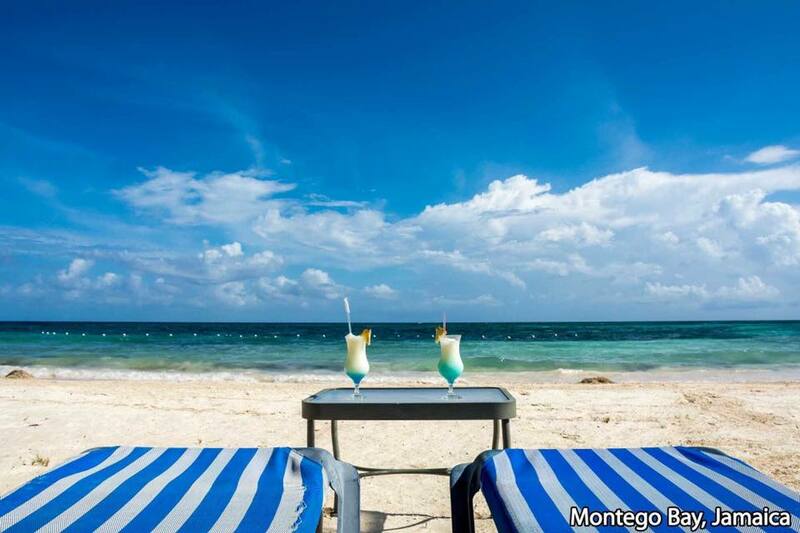 We are here to help plan your next (or first) vacation!